Whissendine Church of England Primary school is a small, friendly, high-achieving village school of approximately 180 pupils. The school, rated Outstanding by Ofsted in three consecutive inspections, is a popular choice amongst parents of children in the village as well as parents from the surrounding area. 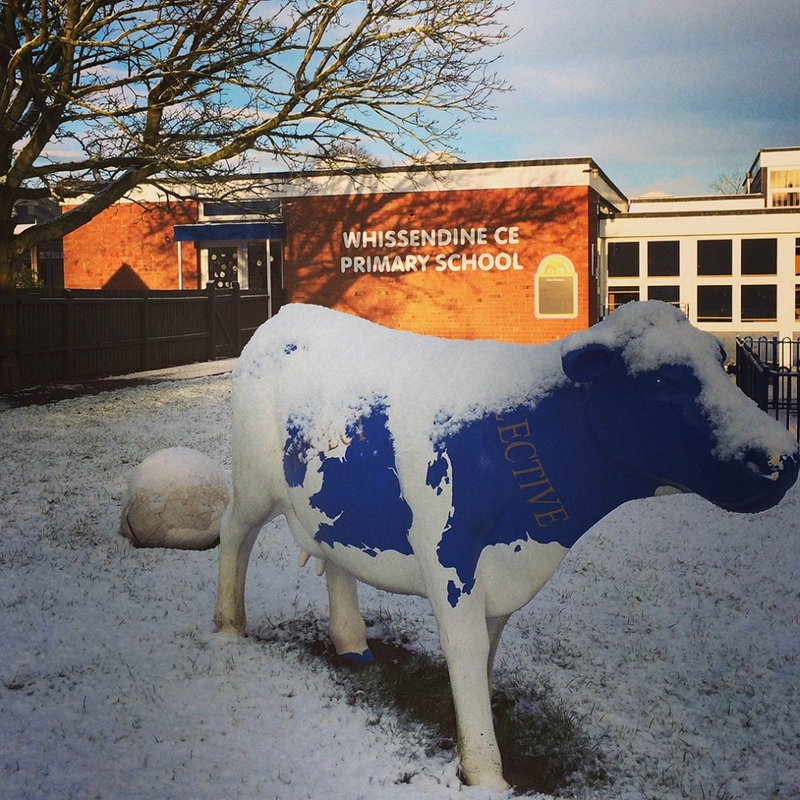 Whissendine Church of England Primary School is a Multi Academy Trust state primary school and, together with Ketton CE Primary School and St Nicholas CEVA Primary School, is part of The Rutland Learning Trust. The school currently has one class per year (approximately 26 pupils per class), from Reception through Year 6, and operates on a six term year basis. The school day runs from 9am to 3.30pm and pre- and after-school clubs are offered on site. The school was rated Outstanding by Ofsted in its last three inspections (2006, 2010, 2013). Download 2013 Ofsted report here. Tatler featured the school in its list of ‘top ten state primaries’ in The Tatler Guide to State Schools 2014. The school is part of The Rutland Learning Trust and is its own admissions authority. The regulations for entry to the school are available from the school.